I know we are all running around trying to get things ready for tomorrow. 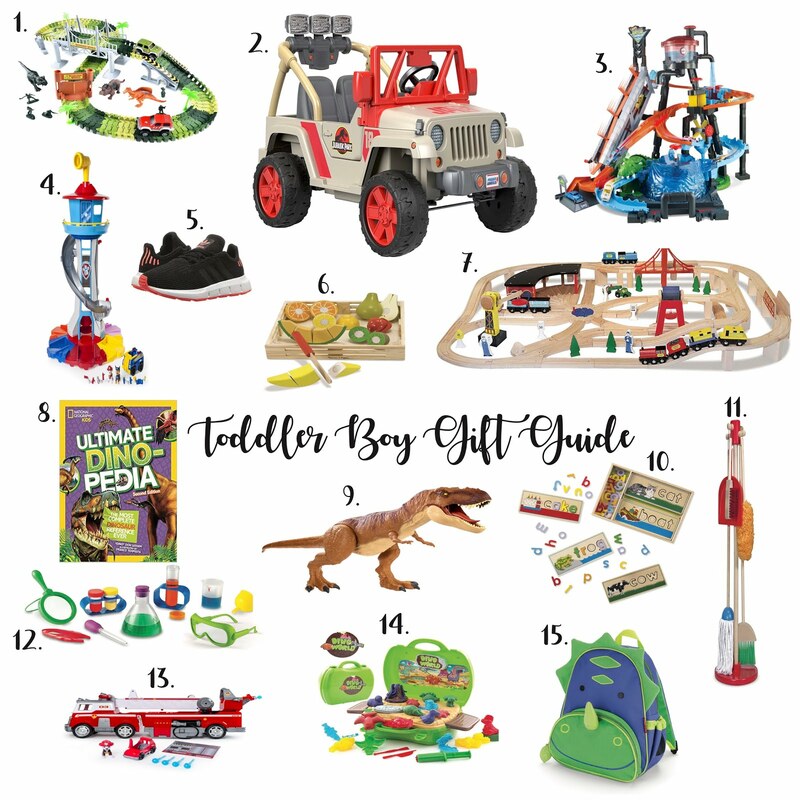 But I wanted to share with you my Toddler Gift Guide! All of this stuff Hudson already has and LOVES or is on his Christmas list. I want this to be a helpful resource to you and help with all the stress that can come with Christmas shopping. Wish you all a wonderful and Happy Thanksgiving! You seriously have the best gift guides! I have seen a lot from other bloggers but your guides are the best! Thanks!